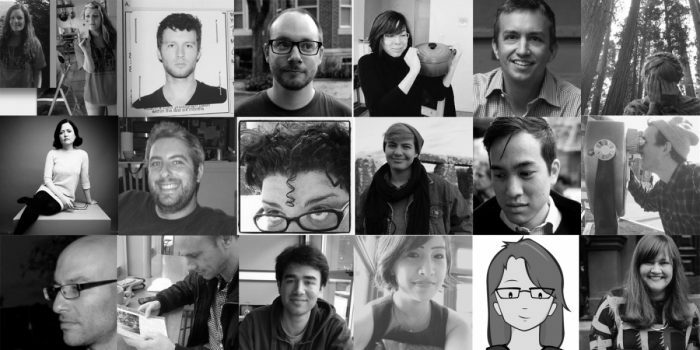 A lot of startups have wanted to be “a great place for writers.” Longreads appears to actually be succeeding at this. CEO Evan Ratliff says the company is sticking around. But internal stops and starts — and the publishing industry’s increased focus on big platforms like Facebook — have made Atavist’s mission difficult. 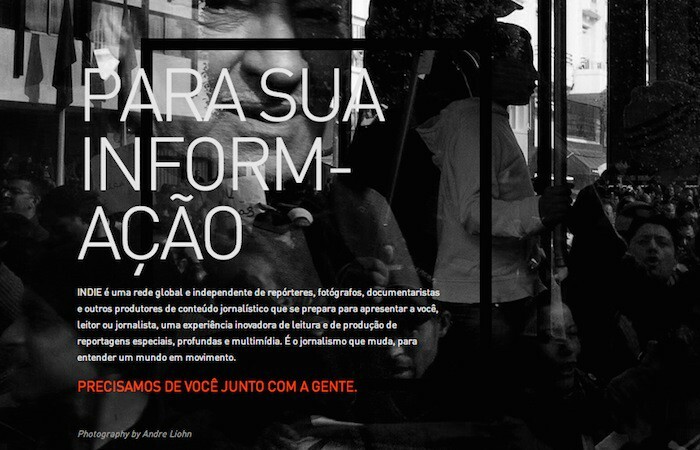 Seeing declining resources and newshole in newspapers, they believe there’s room for something like Byliner or The Atavist in Brazil. 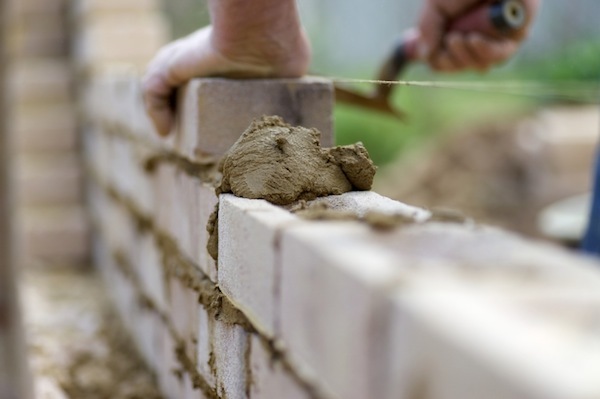 The Times set the agenda for the newspaper industry with its metered paywall. Will its new round of paid digital products — coming next year — do the same? Beckett, Lois. "With three cups of luck, Byliner builds pre-launch buzz for its longform-focused platform." Nieman Journalism Lab. 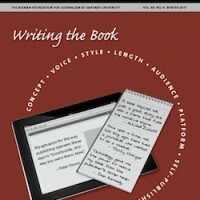 Nieman Foundation for Journalism at Harvard, 25 Apr. 2011. Web. 18 Apr. 2019. Beckett, Lois. 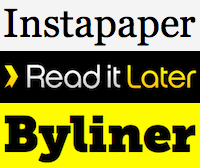 "With three cups of luck, Byliner builds pre-launch buzz for its longform-focused platform." Nieman Journalism Lab. Last modified April 25, 2011. 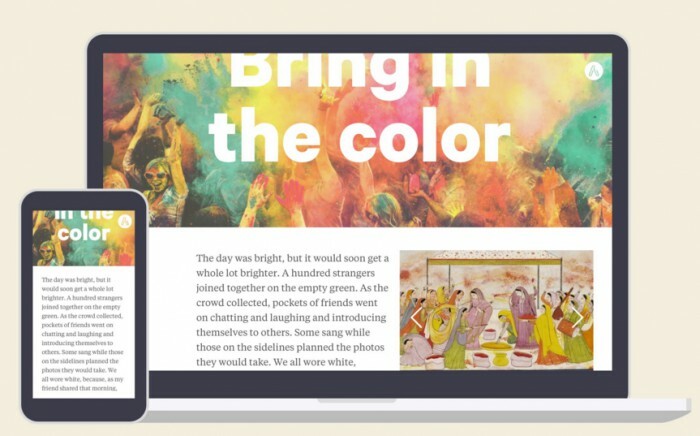 Accessed April 18, 2019. https://www.niemanlab.org/2011/04/with-three-cups-of-good-luck-byliner-builds-pre-launch-buzz-for-its-longform-focused-publishing-platform/.